Hello my name is Haeyoon Kim currently based in NY, USA. 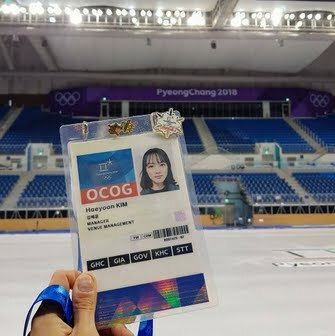 I used to work as an interpreter/ translator for the 2018 PyeongChang Olympic Winter Games organizing committee for almost three years. I am interested in writing an opinion/feature stories for foreign press about North Korea and US-ROK relations in general. 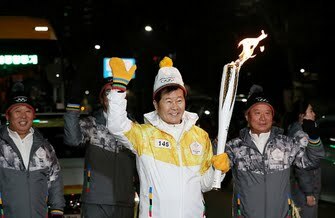 What North Korea's Participation Means for the PyeongChang Olympics: North Korea’s role will bring more attention to the Games, but at what cost for President Moon?